What’s this? Offense? Not a one-run game? And doing it with the long ball? Bizarre. 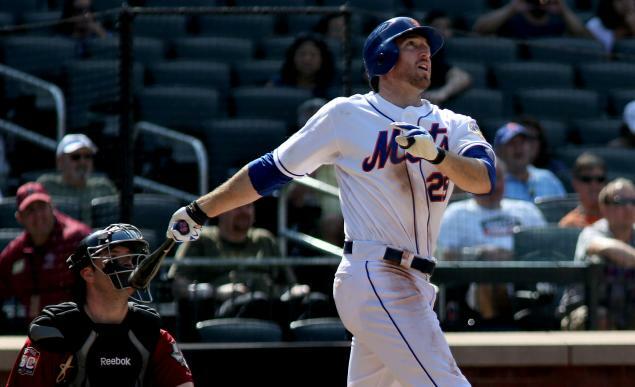 Ike Davis is making another late-season surge. Since his recall from Triple-A Las Vegas on July 5th, Davis is hitting .300 with a .467 on base percentage, but he still hasn’t hit for much power. He only has one home run in that span. His slugging percentage is on the rise, however, thanks to the 6 doubles he’s hit in his last 10 games.